Announced on Sean Hannity’s radio show earlier this afternoon, Governor Sarah Palin will be a guest on “Hannity” tonight. Hannity’s show airs on the FOX News Network at 9:00 p.m. Eastern. 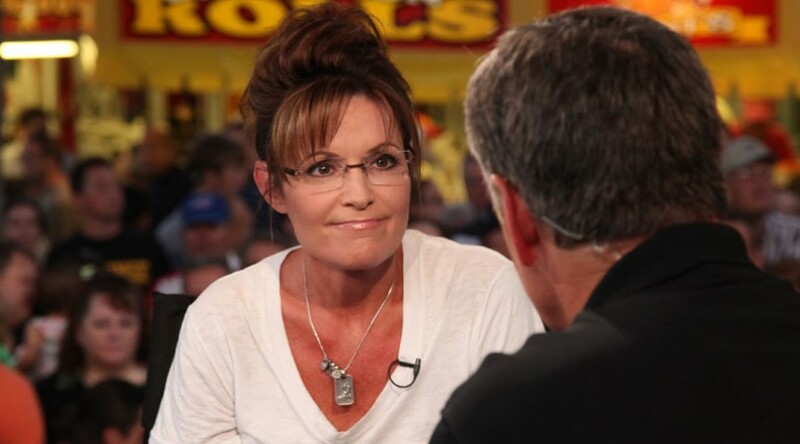 What does Sarah Palin make of a new poll showing President Obama and Mitt Romney neck-and-neck? Tune in to Hannity, tonight at 9p/12a ET for her take.